I’m Ed Smith, a Redding, personal injury lawyer. 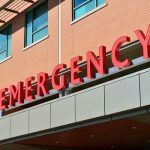 A redding bicyclist was fatally injured after being involved in a head-on collision on Highway 151 nearly two miles west of Lake Boulevard on Tuesday, April 17, 2018, according to reports from California Highway Patrol (CHP). 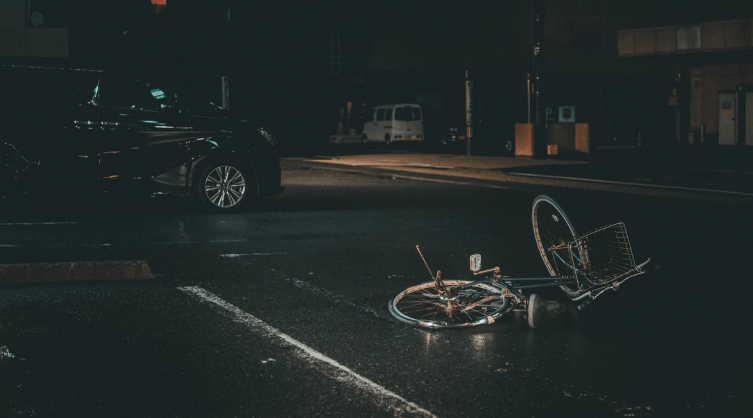 The Shasta County Coroner’s Office identified the fatally injured cyclist on the evening of Wednesday, April 18, 2018, as 32-year-old Redding Resident Cristobal Heitmann Montero. My heartfelt condolences are extended to Montero’s grieving friends and family while they mourn the loss of their loved one. Sgt. Greg Ross of CHP indicated that the accident took place just before 7:15 p.m. A 28-year-old resident of Marysville had been driving a 2001 Honda motorcycle westbound on Highway 101 around three miles away from Shasta Dam. At the same time, Montero had been riding eastbound on the highway. 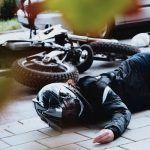 Reports state that Montero had been riding downhill while the motorcyclist was going uphill when the two, for unknown reasons, collided head-on. Further information about how the collision occurred was unavailable as of Friday, April 20, 2018. CHP was notified about the collision and sent emergency responders to the crash site immediately. Emergency response personnel reported finding Montero with fatal injuries while the motorcyclist was found with severe trauma. Montero was declared dead at the scene of the collision while the motorcyclist was rushed by ambulance to the Mercy Medical Center for treatment. Medical officials did not specify the nature of either party’s injuries beyond the level of severity. The causal factors of this collision are, according to CHP, still under investigation. CHP has asked that individuals with any information they think may aid officers in their investigation to contact the Redding CHP office by calling (530) 225-0500. Additionally, CHP did not issue a statement regarding whether or not alcohol or drugs are suspected to be factors related to this accident. 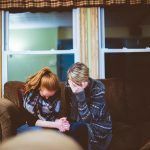 Going through the process of mourning requires strength, an enormous amount of emotional energy, and time. Individuals in grief can often find it difficult to focus on daily tasks and things like seeking legal representation can seem like distant ideas. However, parties responsible for your loss are typically not under the same emotional burden and are quick to do everything they can to disclaim responsibility and reduce their liability in the opinions of insurance adjusters and courts. This is why it is so important to contact an experienced wrongful death lawyer as soon as you possibly can. Calling a lawyer early on in the investigation process can prevent responsible parties from obscuring evidence and can ensure that you receive the money you deserve for your loss. What do Injury Attorneys do? I’m Ed Smith, a Redding, personal injury lawyer. Wrongful death cases can be challenging to navigate. If you have lost someone you love because of another party’s negligence, reach me at (530) 392-9400 to receive free, friendly advice. You can also use (800) 404-5400 and my site, AutoAccident.com, to reach me. For more than 36 years, I’ve helped Redding residents recover the money they deserve for damages related to personal injury and wrongful death claims. I’m a California Million Dollar Advocate and have won and settled cases valued at over $1,000,000. See my firm’s previous Verdicts and Settlements. 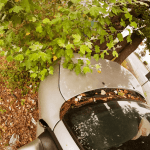 For the best information on car accidents, wrongful death, and personal injury in Northern California, go to, AutoAccident.com.